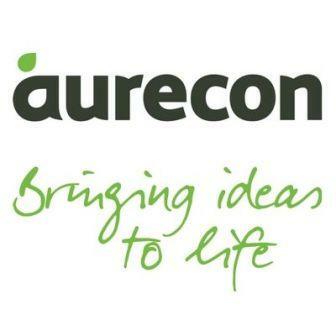 Aurecon brings ideas to life to design a better future. The company is made up of 7 500 people around the globe who are committed to delivering innovative solutions for our clients. Their expertise and commitment to excellence is what sets us apart in the market. We are currently searching for a General Administrative Assistant to join our team that will be mostly based on site for visits, and project administration on a regular basis.